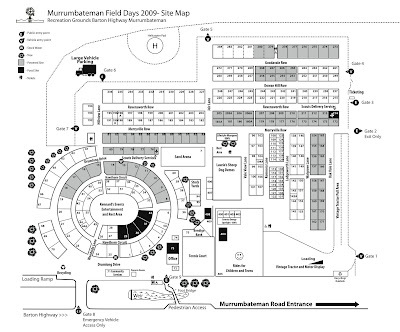 Paton Constructions will be holding a display at the Murrumbateman Field days. We will be at the field days come along and have a talk to us about designing a home that is perfect for your family. We will be at site #196. The Murrumbateman Field Days is an annual event dedicated to small area farming, with exhibitors displaying a wide range of machinery, equipment, services and animals. Free entry for anyone under 16, $12 general admission, $10 concession. Free parking is provided. Murrumbateman is located on the Barton Highway between Canberra and Yass.